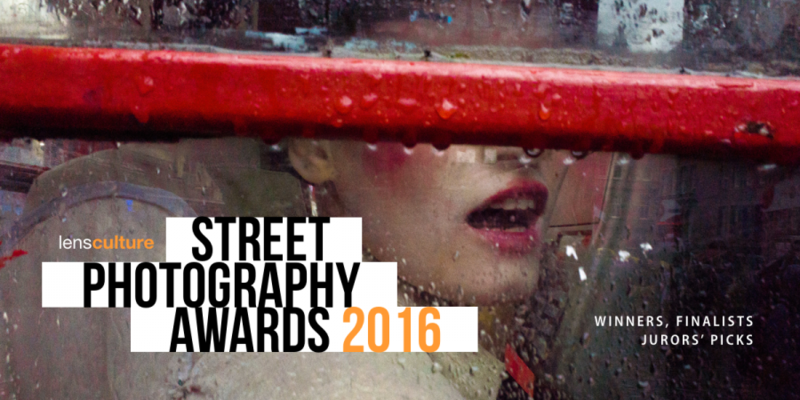 Presented here is a collection of winners, finalists and top 100 entries of the 2016 LensCulture Street Photography Awards. 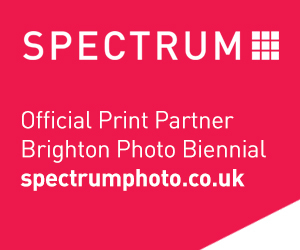 This selection, as chosen by this year’s jury, included Photoworks and Brighton Photo Biennial Director, Celia Davies. The Awards are an international showcase of talent and seek exceptional moments of life.